Welcome to our free templates section for all your human resources templates. Here you’ll find all kinds of downloadable excels and pdfs you can use in your HR tasks. And for free! 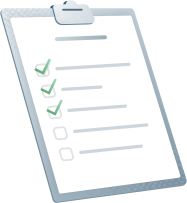 From an excel template to manage your employees’ absences and holidays to an OKR template to meet your human resources key objectives on time, passing through an onboarding essentials checklist. ¿Don’t want to lose time customizing complex excel sheets? ¡We have the perfect solution for you! 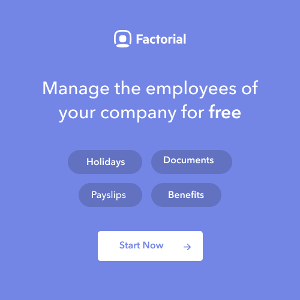 Register to Factorial, free HR software online, and you’ll be able to manage employee absences, holidays and sick leaves easily and fast. Everything will automatically be updated to the company’s calendar so everyone can see who’s abailable at the office and adapt. With the Documents Manager you’ll be able to store all your employees important documents, from contracts, to sick leaves, ID’s and payslips. And yes, for free!